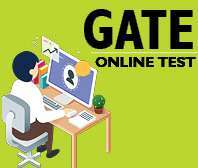 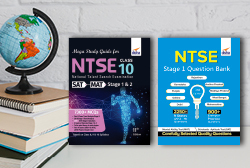  The 2nd edition of the Guide to RRB Non Technical Recruitment Exam provides the 2017 Solved Papers of Stage I & II. 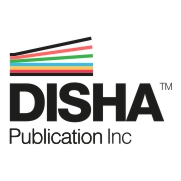 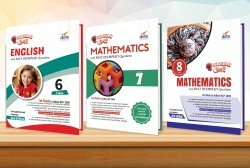  The book has 4 sections: General Intelligence & Reasoning, General Awareness, General Science and Arithmetic. 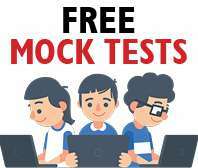 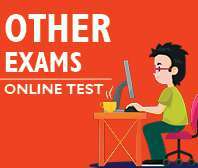  Each section is further divided into chapters which contains theory explaining the concepts involved followed by MCQ exercises. 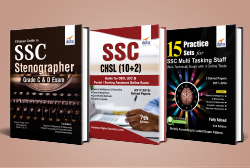  The detailed solutions to all the questions are provided at the end of each chapter. 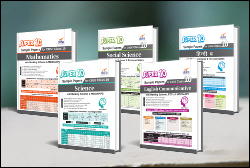 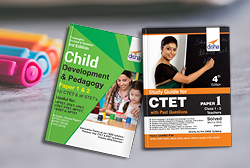 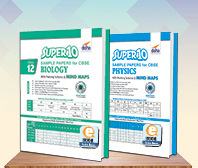 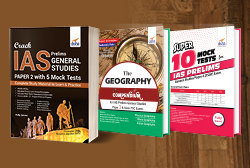 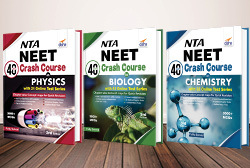 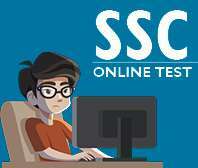 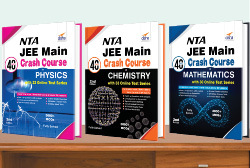 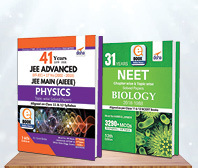  The General Science section provides material for Physics, Chemistry and Biology till class 10. 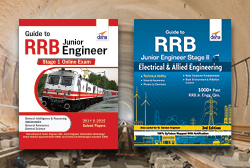  There is a special chapter created on Railways in the general awareness section. 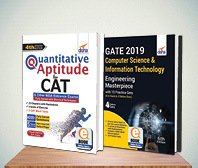 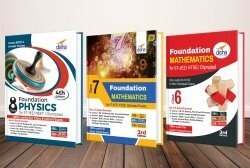 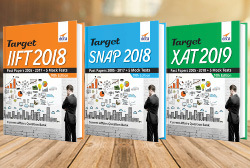 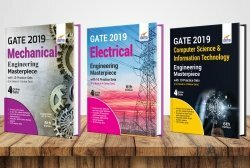 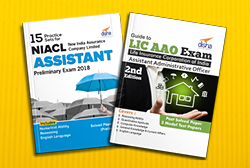 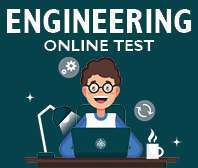 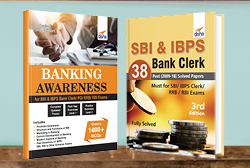 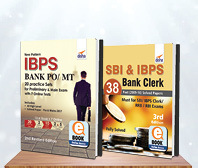 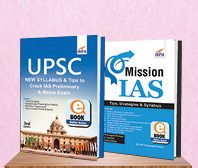 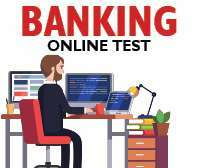 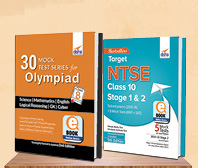  The book covers 100% syllabus as prescribed in the notification of the RRB exam.